I'm Tessa and I'm the Director of Advocacy for Elephanatics BC. 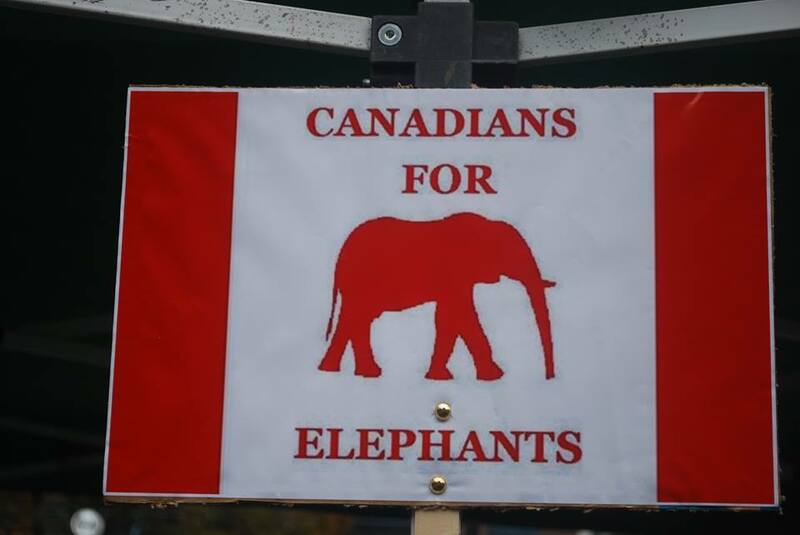 We're a local elephant advocacy group that raises awareness and fundraises on behalf of elephants. 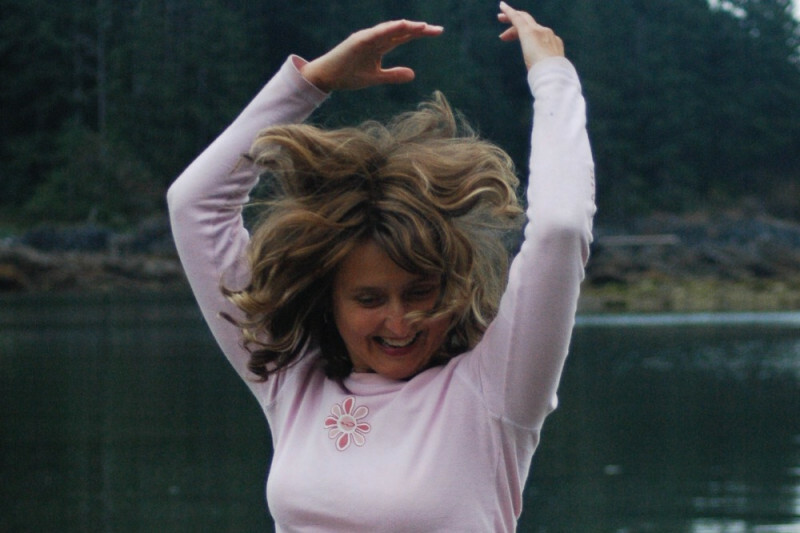 On January 1st I'm kicking off the New Year by jumping into the frigid waters at English Bay in some yet undisclosed wild get up. Why would I torture myself like this? To raise money for elephants of course! Few people realise that Asian elephants suffer life long physical and emotional trauma as working animals in the tourist trade. Riding, performing, painting, or baby elephants found in the streets of Bangkok and throughout Asia are all victims of the tourist trade. To "break" them as babies they are separated from their mothers and forced to endure a horrific process known as the crush or "phajaan". Their life as working elephants then begins. They remim separated from their family and social groups are often chained and forced to endure endless physical and emotional duress. Your donation will help rescue a working elephant and retire her to the Elephant Nature Park - a sanctuary in northern Thailand with over 70 elephants. We hope to raise enough money to do this by the end of 2018. 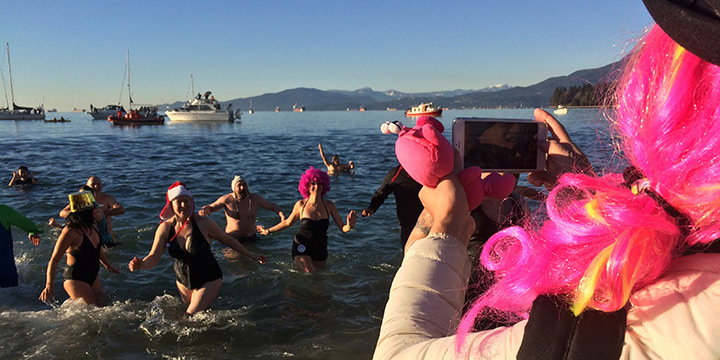 Please join us on New Year's Day and witness the freezing human being I will be when I leap into the frigid waters at English Bay Beach, downtown Vancouver. If you want to join the fun and raise some money through your own networks, please start a fundraising page to help us, help elephants. 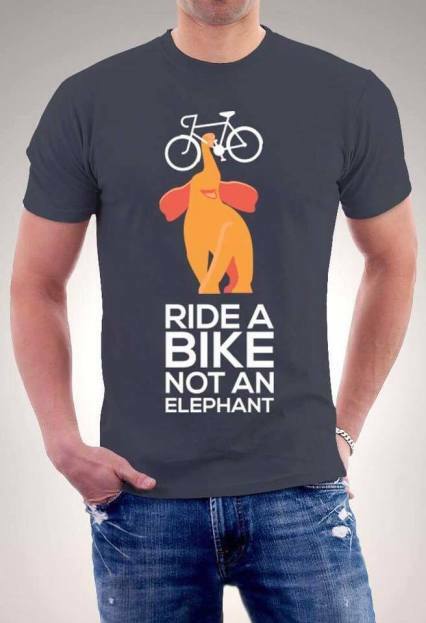 If you're interested in getting one of these cool t-shirt's, please send an email through elephanatics.org and tell us what size and colour you're interested in.